This speed capacitor is suitable for use with Fantasia Fans with pull cords. 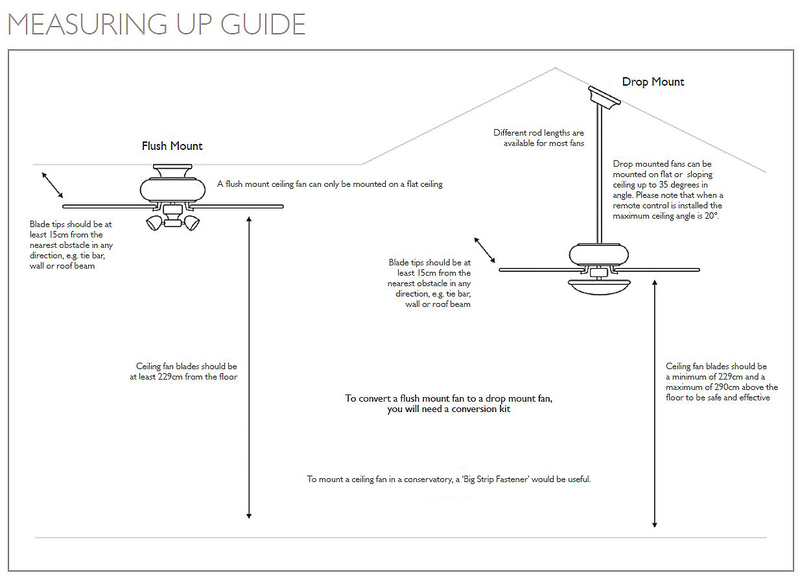 The speed capacitor controls the 3 separate speeds of the fan and so would generally be required if your fan has lost one of its speeds or is only operating in high speed, even when you pull the fan pull cord. If you have a 4-wire capacitor in your fan then this new 3-wire style one can be used by modifying the connections slightly when fitting the new version. To do this you will need to cut the second grey wire on your existing capacitor and join it to the crimp, as shown in the instructions. The company were very helpful in advice re part to repair our fan. Came with fully explained instructions. 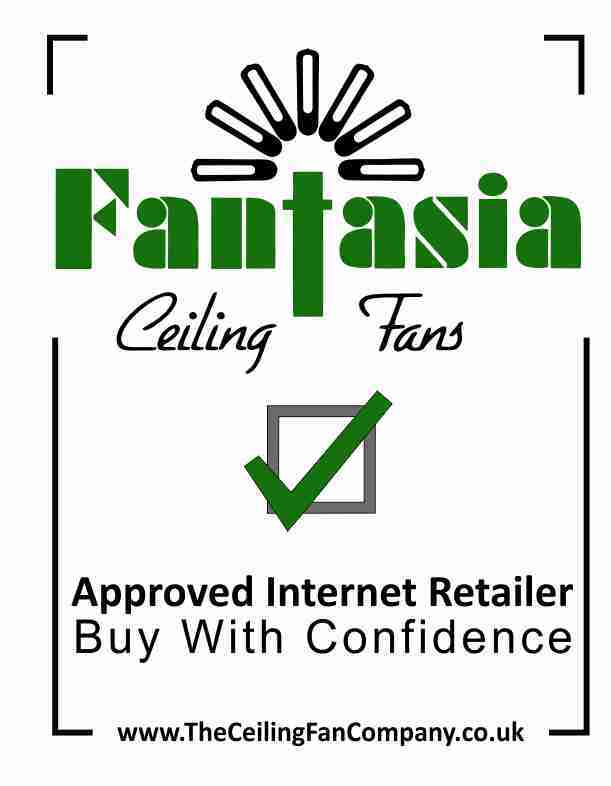 Click the button below to add the Speed Capacitor for Fantasia Fans to your wish list.